2016 was a good year for Floridians at NXNSE. For the first time in the meet's history, the Sunshine State sent two individual qualifiers to the national meet in Portland, Oregon. Pine Crest freshman Tsion Yared finished 4th overall while Bolles junior Caitlin Collier nabbed the final spot as the 5th best individual not on an advancing team. 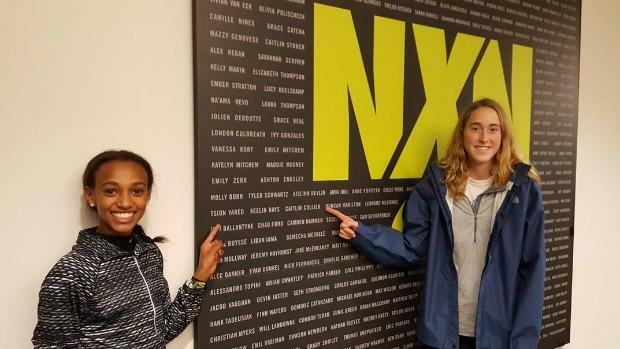 As the duo looks to make their marks this weekend, we take a look at Florida's history at NXN. 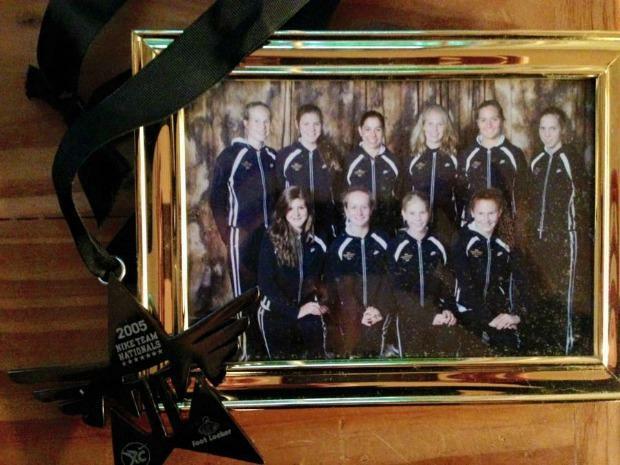 Only one team has made it to Portland, Oregon and that was the 2005 Episcopal girls who earned an invitation when the meet was still called Nike Team Nationals. 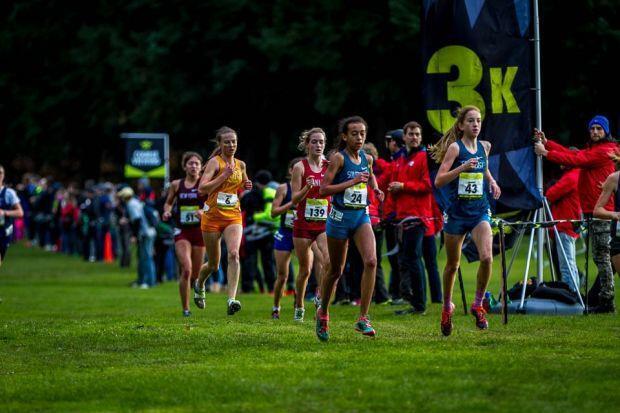 Before 2016, the only girl to advance as an individual was Winter Park junior Rafaella Gibbons who was 6th at NXN Southeast in 2014 and 3rd in 2015. 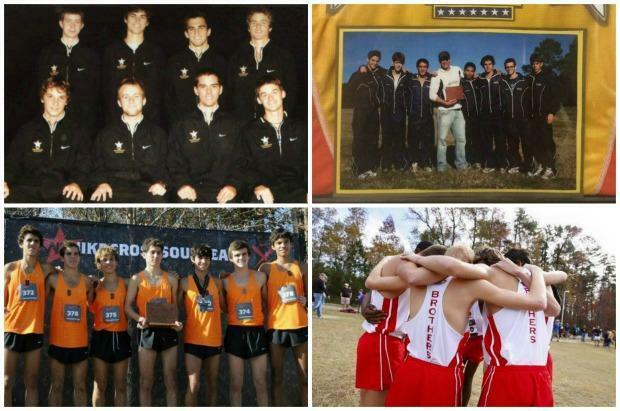 Gibbons finished 27th at NXN and 40th in those years. The boy's have had more success making it to the national meet. 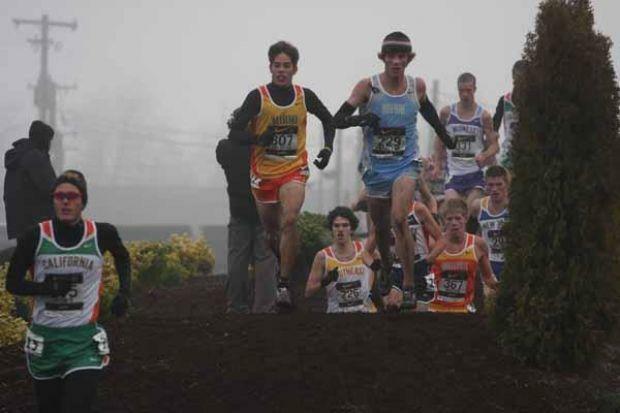 Much like Episcopal in 2005, the Winter Park boys were invited to Portland back in 2004 when the event was still called Nike Team Nationals. In 2009, Armando DelValle and his Columbus teammates made the trip to Portland while Elliot Clemente guided Belen Jesuit in 2011. Recently, the Trinity Prep Saints finished as the 2015 NXNSE runner-up. On the individual side, five athletes have paved their way to Portland based on their success at Wake Med. Brian Atkinson and Nick Diaz accomplished the double making it to Nike Nationals and Foot Locker Nationals in their high school careers. Armando DelValle made the trip twice, once with his Explorers teammates, and once as an individual. Franco Martins and Sukhi Khosla punched both their tickets to in Portland in 2014.